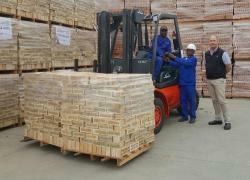 Algoa Brick recently acquired two new 4 ton forklifts from Linde. 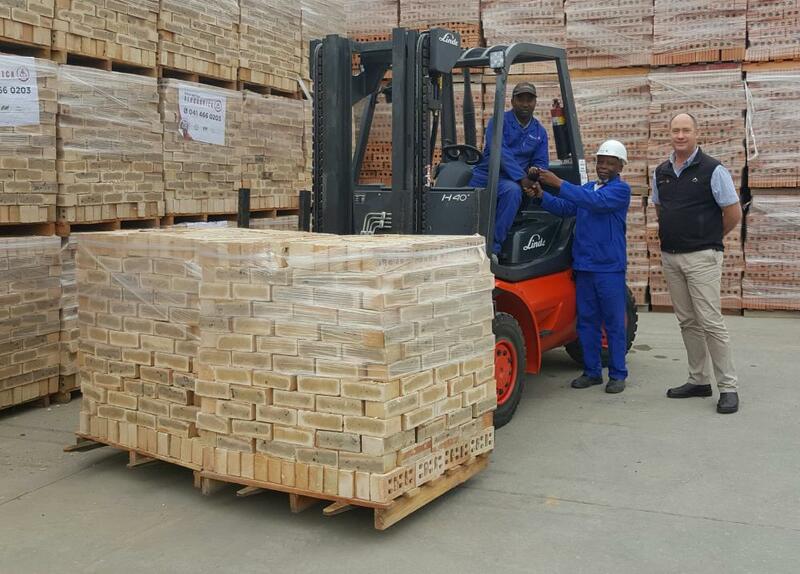 These two new forklifts will add to Algoa brick’s fleet of new and modern machines. With energy cost (including fuel) being the greatest cost of the plant, management continuously look at ways and means to save on fuel. Adding these two new machines with modern technology motors would reduce emissions as well as fuel consumption. 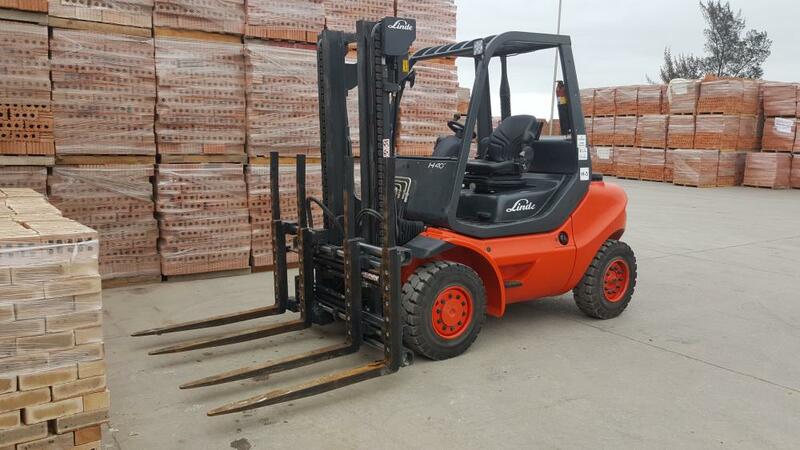 What makes these machines special is that they are both fitted with Meyer fork attachments that can enable the operator to work with two pallets at a time hereby reducing trips, off-loading and loading times by 40%. Not only do we reduce time, we can now save on extra machines as one machine can handle double the amount of pallets than conventional fork attachments can do.